2016 looks set to be one of the biggest years yet for blockbuster films, with Marvel, Pixar and just about every top film studio gearing up towards releasing some of the most anticipated films of the last few years. Not only are massive comic book adaptations set to hit the big screen, but huge names are also getting ready to do the promotional rounds, with Comic-Con already giving us a first glimpse at a couple of offerings. From Will Smith to Jonny Depp, Jennifer Lawrence to Melissa McCarthy, the names that guarantee box office gold are out in force, and here is a look at some of the hottest films set to hit screens next year – and personally, I can’t wait. 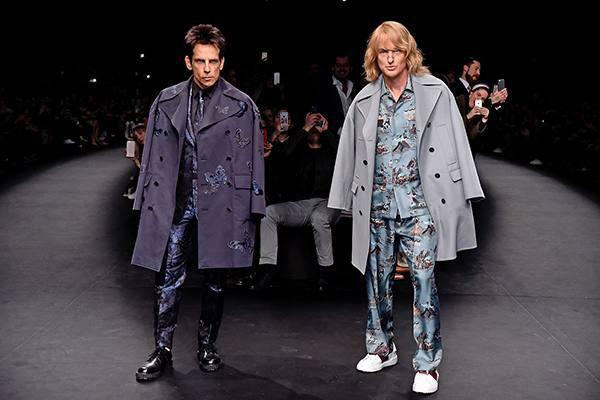 Zoolander 2: Set to hit screens in mid February and will reunite Ben Stiller and Owen Wilson with the film set to be a hit given the combination of the popularity of the first film and the combination of funny men Stiller and Wilson. 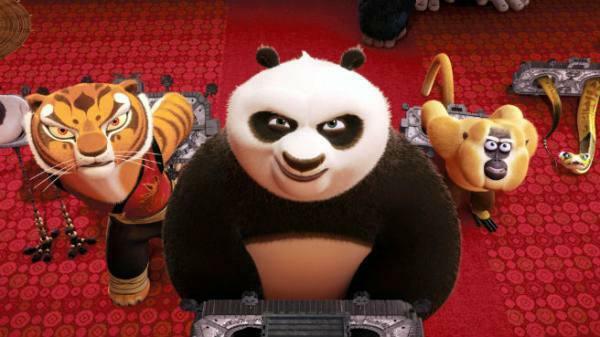 Kung Fu Panda 3: This sees Jack Black and co back in January with the popular Panda this time training to defeat an evil sprit and reuniting with his father. 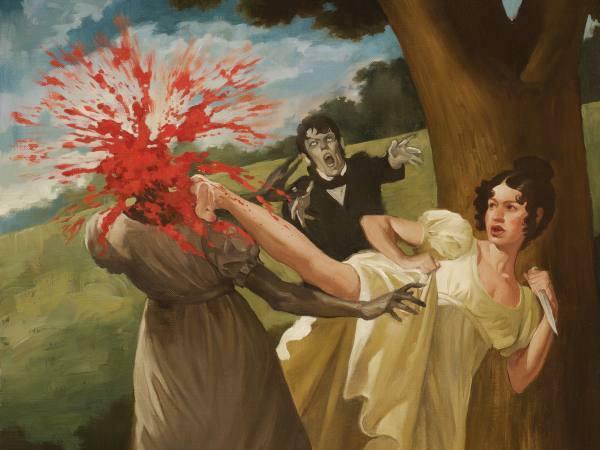 Pride and Prejudice and Zombies: A modern take on a classic apparently. Deadpool: Cannot. Wait. 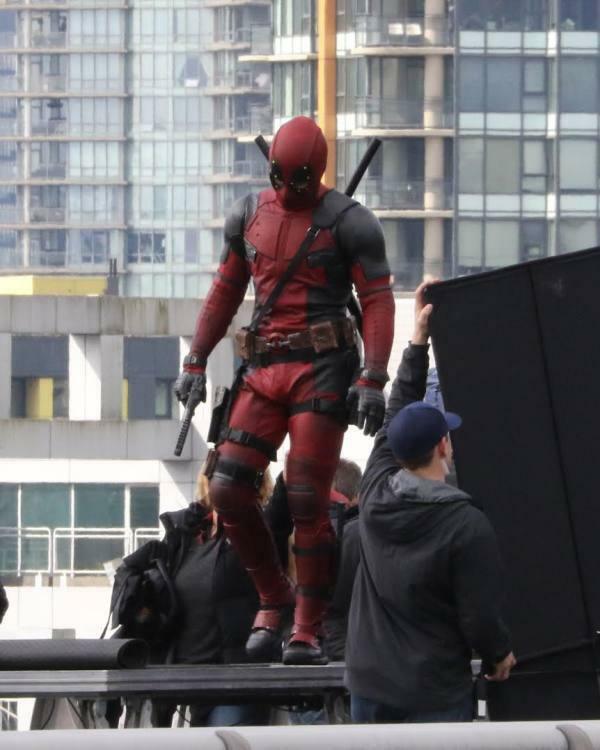 The Marvel based comic is finally coming to the big screen, with anti-hero Wade Wilson taking centre stage. 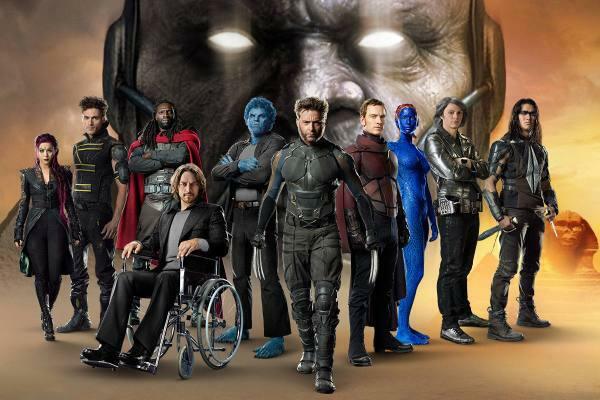 X-Men Apocalypse: This could well be the final outing for the likes of Jennifer Lawrence and Hugh Jackman in the X-Men franchise, and May 27th will give us a look at the major antagonist Apocalypse as well. 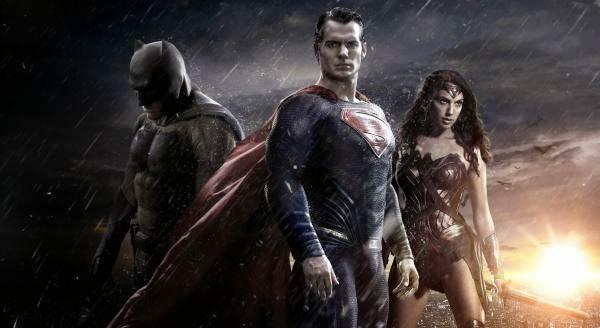 Batman v Superman: The epic battle is set to come to the cinema in May and will be box office gold. 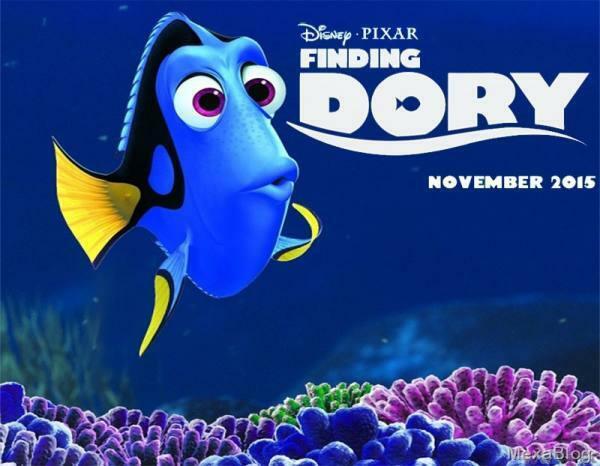 Finding Dory: One for Pixar fans, and something sure to thrill both adults and kids. 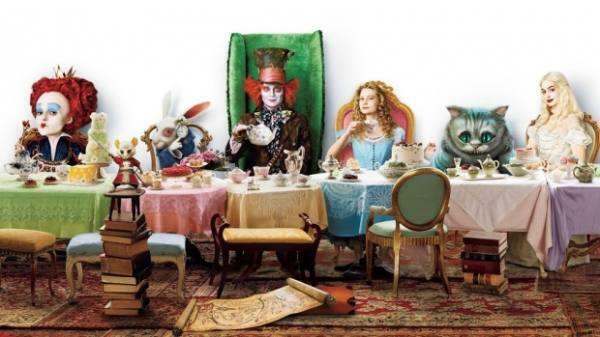 Alice Through The Looking Glass: Director Tim Burton won’t be returning this time round, but Jonny Depp will for the adventure that hits screens in May. 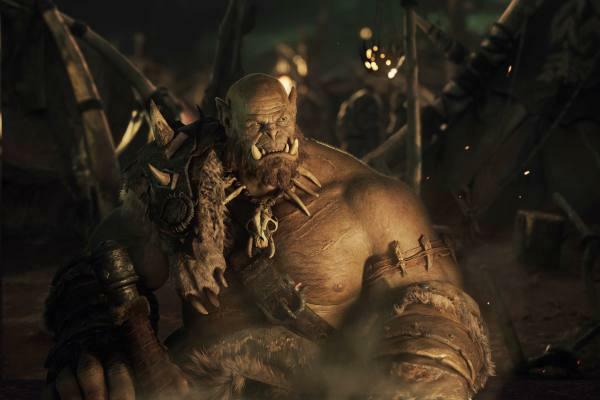 Warcraft: The fantasy video game comes to screens in a live action version on June 10th. 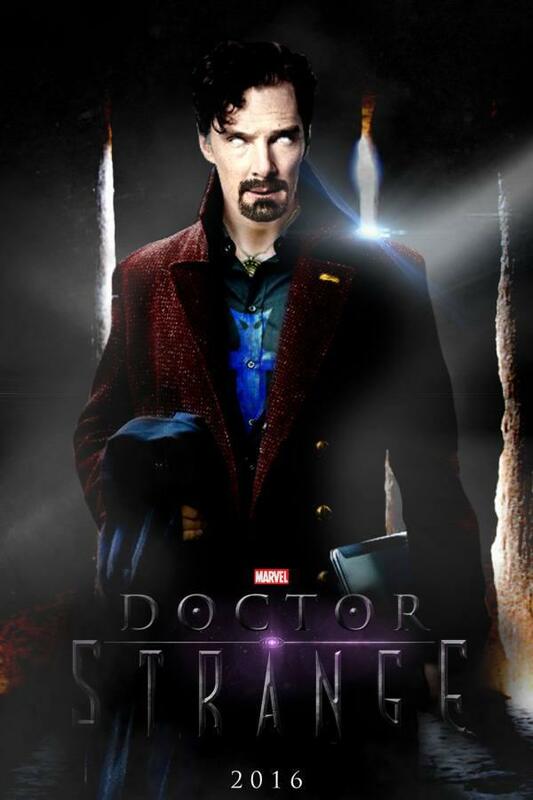 Doctor Strange: Benedict Cumberbatch as a former surgeon defending the world against evil. What more could you ask for? 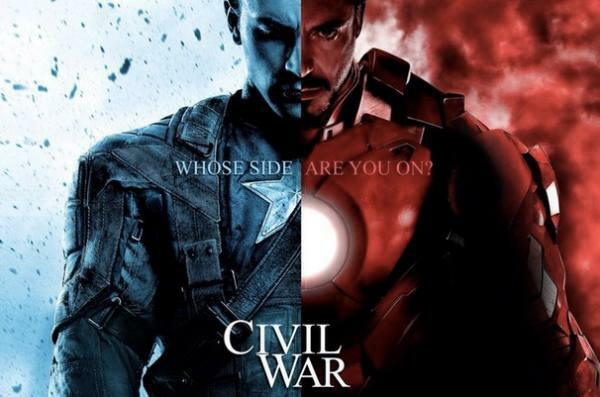 Captain America, Civil War: Fans of Marvel and the Avengers are literally counting the days down until this and who can blame them. 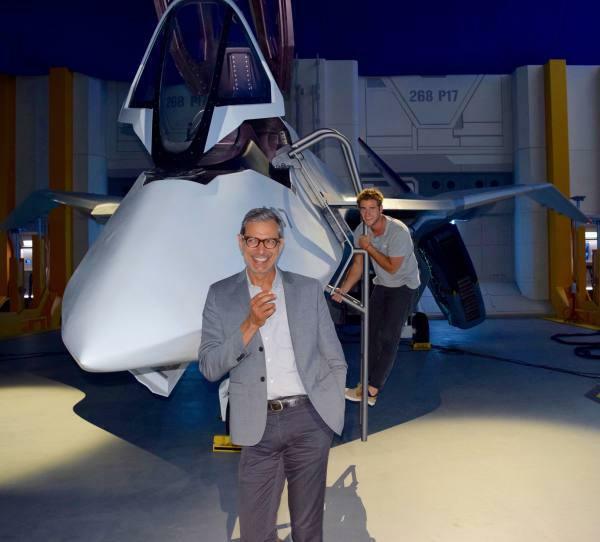 Independence Day, Resurgence: Twenty years on, Jeff Goldblum is back. Will Smith however is not. 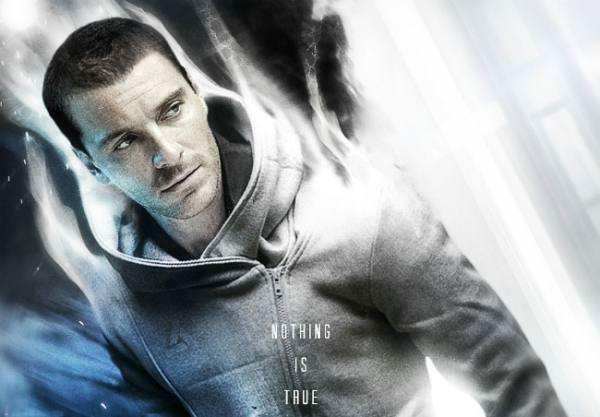 Assassin’s Creed: A winter blockbuster without a doubt, hitting screens in December and one that will see gamers everywhere packing out the cinema. 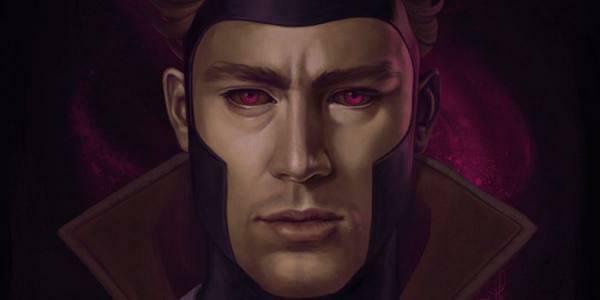 Gambit: Channing Tatum wasn’t everyone’s first choice to play the superhero, but it’s set to be a smash, with X-Men fans particularly keen to see how one of the most popular characters fares in his own spinoff film. 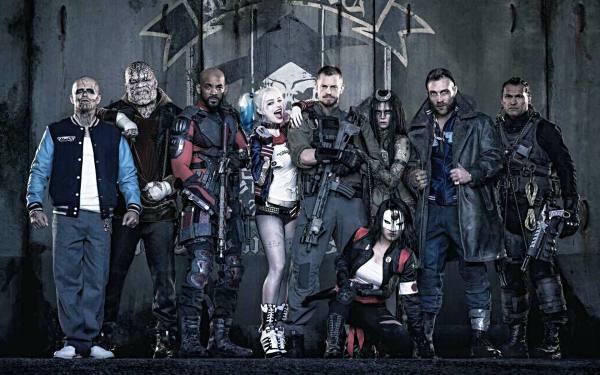 Suicide Squad: Probably the most anticipated movie of 2016. Will Smith, Margot Robbie, Jared Leto and a host of other star names bring the comic book characters to the big screen, and from pictures and snippets we’ve had so far, it more than justifies the hype.